Need flights to New York? The High Line Hotel in Chelsea’s dynamic Gallery District is a dapper estate occupying a former church seminary built back in 1895. 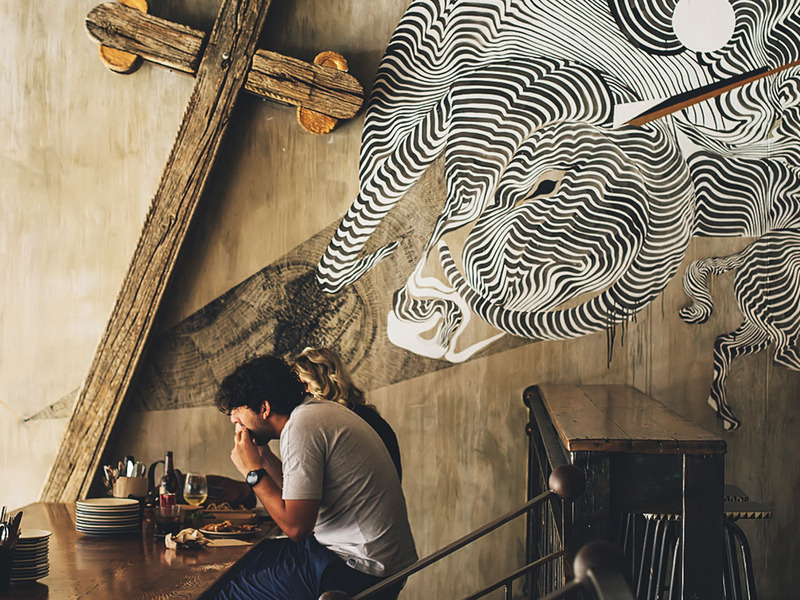 Guests now sleep in stylish rooms that were once dormitories crowded with budding Episcopalian priests, a new outdoor restaurant is ready to open in the front garden, and the Intelligentsia coffee corner morphs into a full-service bar every evening. 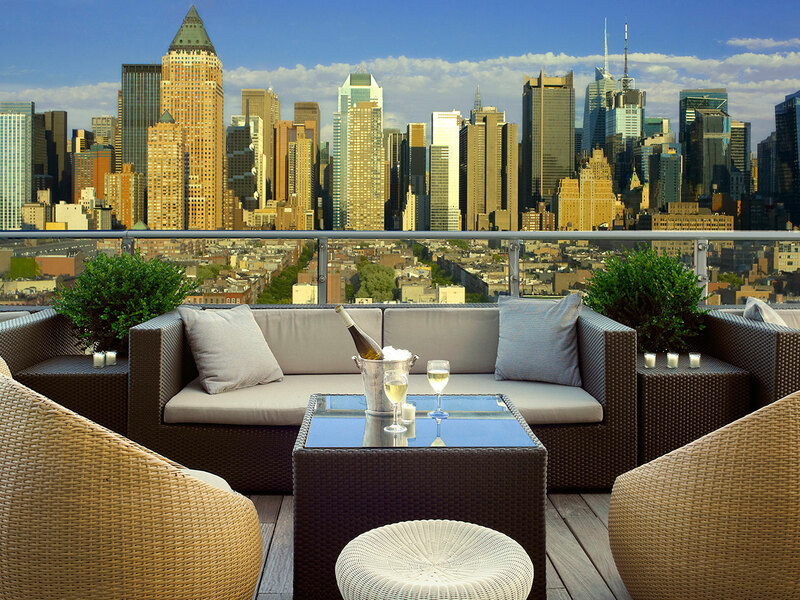 The Big Apple landmark was built by John Jacob Astor in 1906 – six years before he perished on Titanic – and hosted F Scott Fitzgerald and John D Rockefeller before closing in 1921, but The Knick has been reborn to capture that sassy period style and the 16th-floor bar St Cloud is a rooftop rest to gaze down on Time Square. 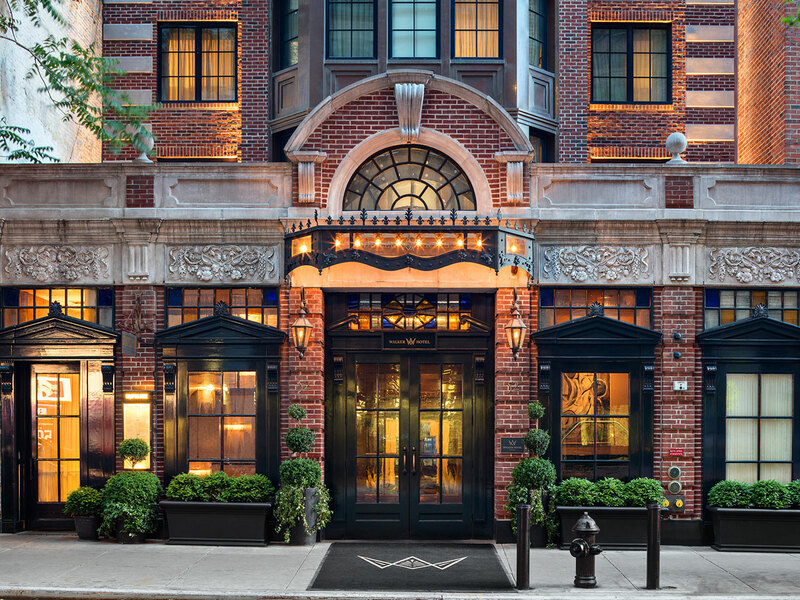 The Surrey is NYC’s only Relais & Chateaux property, offering classic salons boasting fireplaces and private terraces as well as spacious suites with separate living rooms. 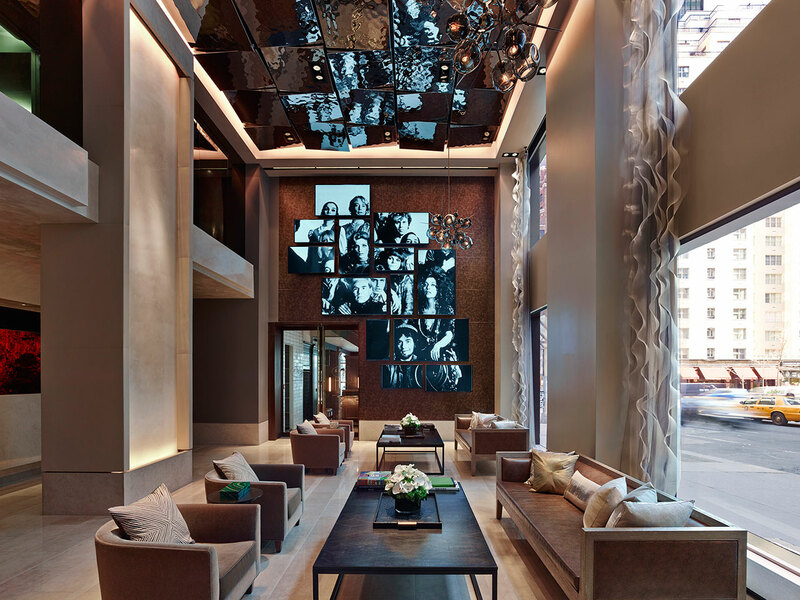 The hotel is celebrated for its art collection, exclusive rooftop garden, and blissful Cornelia Spa described by Vanity Fair as “a place to write home about”. 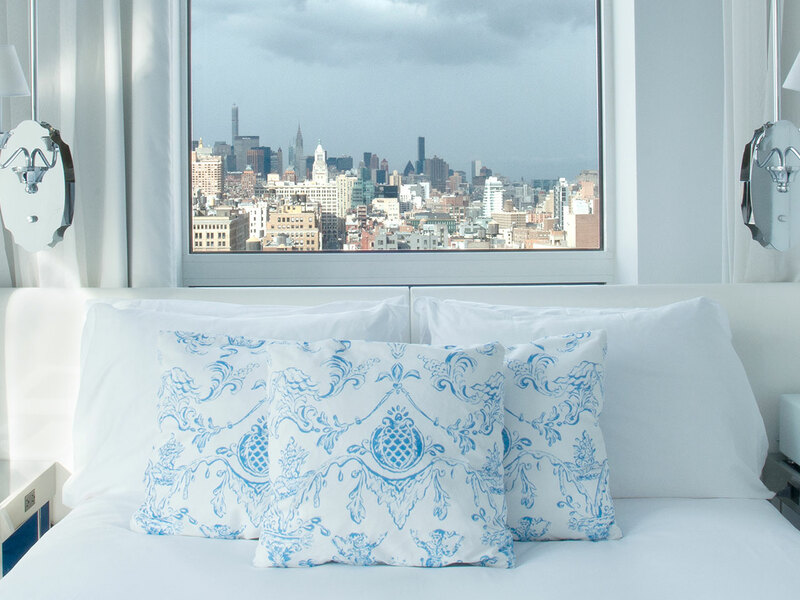 Soho’s tallest tower accommodates NoMo SoHo and the skyscraper guarantees guests lofty vistas across the sprawling metropolis from their sleeping space. 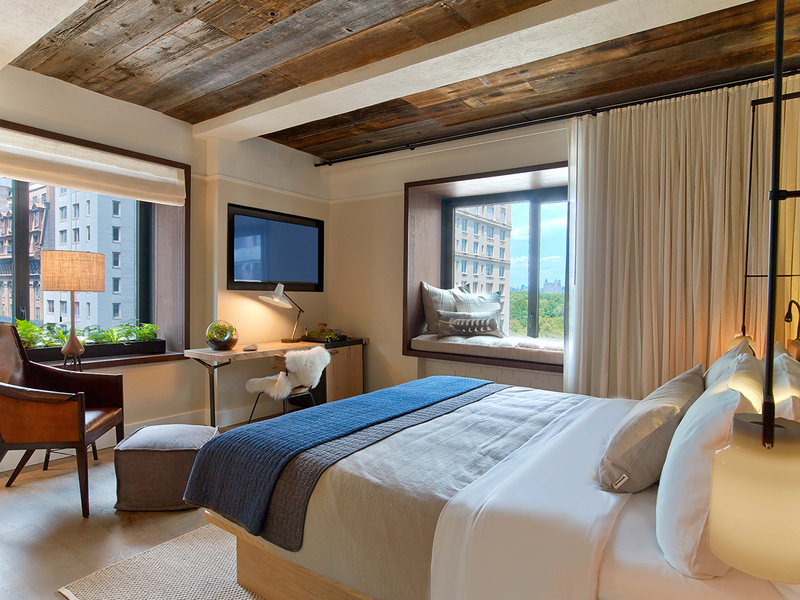 This whimsical hotel mixes vintage touches and modern design to reflect the artistic atmosphere of the eclectic downtown community.